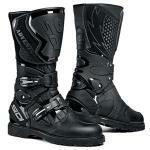 These Stinger boots from Sidi are less expensive than Sidi's high-end line, but include most of the same features. 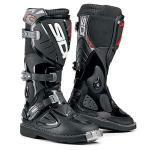 Fans of Sidi's already impressive lineup will be pleased to see that its standard non-bootie design still exists. 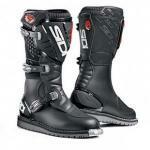 These women's boots by Sidi didn't leave out any of the important features that its men's boots carry. 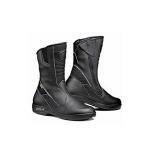 You'll find all the Teflon, Velcro, Cordura, and Lorica you need to your heart's content. And your feet should thank you for it!